Ever have a hard time determining the correct aircraft model, make, or code to enter into IACRA for an applicant’s practical test? I know I have! 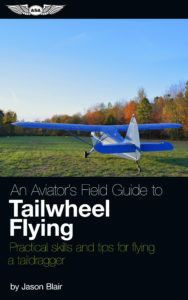 Some aircraft are much harder to find than others, so here is a little help that may make it easier. 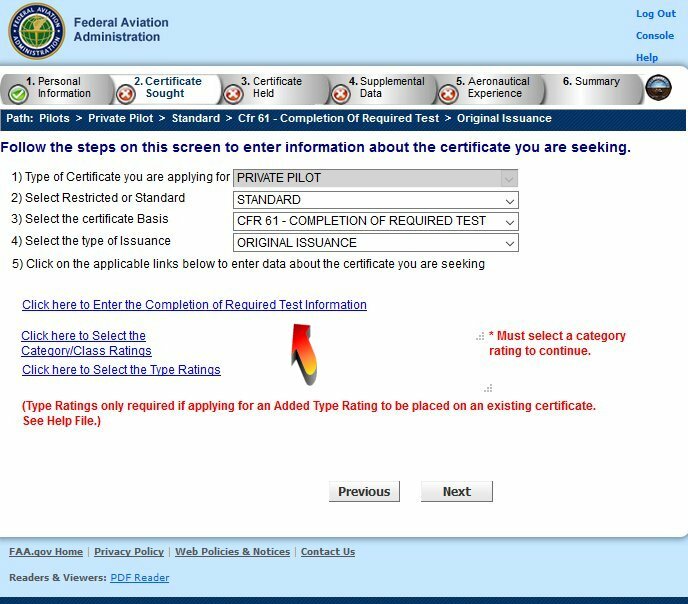 First, if you don’t know what I am talking about just yet, when you are entering an IACRA application for a pilot certificate, under the “Certificate Sought” tab there will be an option to “Click here to Enter the Completion of Required Test Information“. Clicking this will bring you to a page where you will need to enter the information about the aircraft that will be used on the rest. When you have clicked this, it will bring you to another option to “Click here to select First Aircraft to be used“. 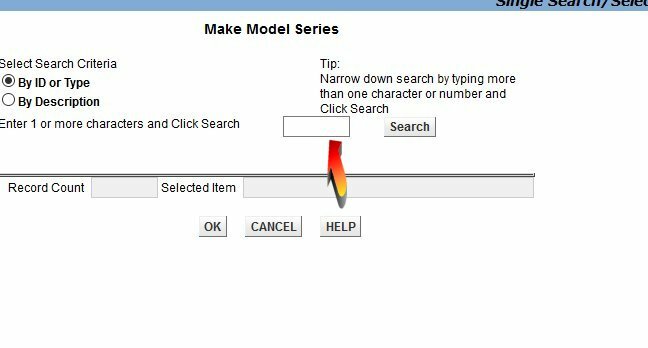 Click this to move on to a box that will allow you to enter the specific make and model that will be used. On this screen, you will have an option to select either a radio button selector by “By ID or Type” or “By Description”. This is how many aircraft are found, but in the case of some aircraft where there are multiple versions of the same general make and model and/or the aircraft is not easily found, there is another option can use to find what should be entered in this box. The FAA IACRA site maintains a separate link to look up what is supposed to be entered in this box to narrow it down for specific make and models. 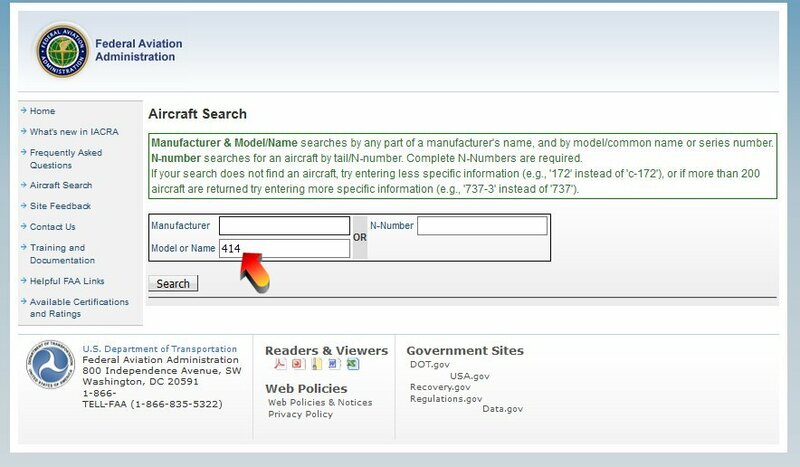 If you enter an aircraft model number, for example in the image below, “414” to find a Cessna 414, it will report out all the makes and models that might be usable with that information in the model number. 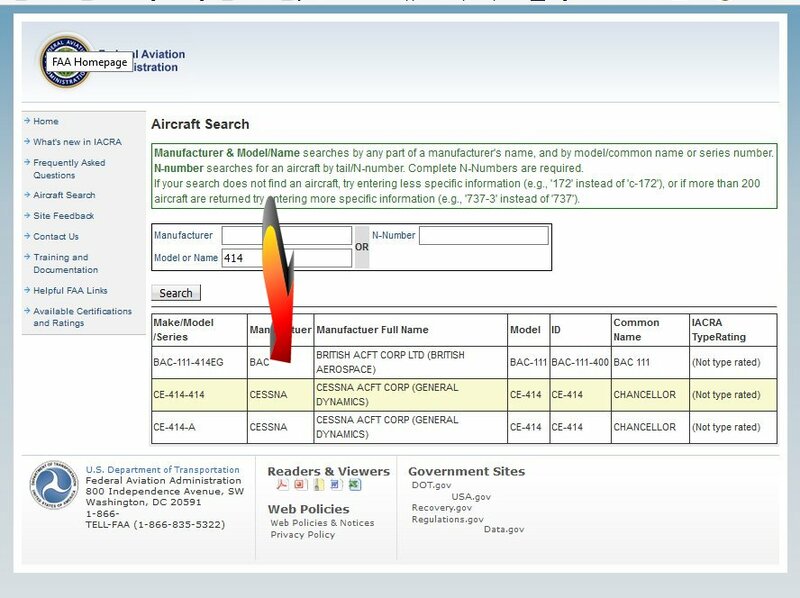 The list in this example is short, I purposely pulled an example that would not be an extensive list just for the example here, but you can see in the “ID” column what the FAA IACRA system would then expect to be entered in the aircraft information to be used for a practical test. 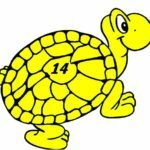 For more generic entries such as “172” or “Piper”, expect the list to be a little longer, but you can scroll through to find the specific listing relating to the aircraft you are going to be using. Using this search function can take some of the guesswork out of the correct information that is needed for entry into the IACRA system for the aircraft to be used on a practical test. 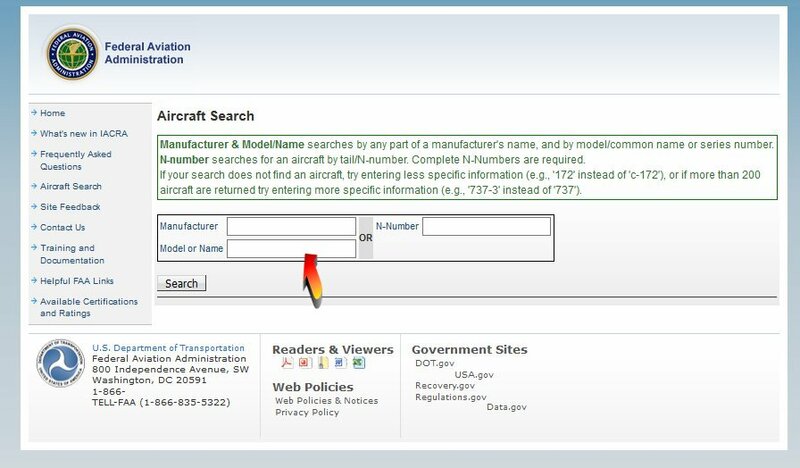 This site is infrequently used, but a good FAA resource when you stumble upon an aircraft that is harder to determine what ID information will work with IACRA. A note, while the site does offer an option to enter the “N-Number” instead of a manufacturer or Model or Name, to be best of my attempts, this has never worked, so I would disregard it as a potential option for assistance. Entering an aircraft that is not findable on this search function? This can happen. 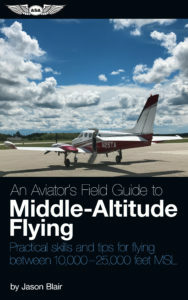 Especially when the aircraft to be used is a Light Sport Aircraft being used either on a Sport Pilot practical test or even for a non-sport pilot test just using an LSA aircraft. There is another option for this. Click Here for an Article on What to Enter When a LSA Aircraft is Not Listed in IACRA.